Resonance Records is unearthing two hidden jazz music gems for Record Store Day tomorrow. The Los Angeles-based independent jazz label is releasing two newly discovered Wes Montgomery and Bill Evans recordings, “Back on Indiana Avenue: The Carroll DeCamp Recordings” and “Evans in England,” on limited-edition 180-gram 2LP for Record Store Day and deluxe 2 CD/digital on April 19. “Back on Indiana Avenue” surveys the early music of Montgomery, a jazz guitarist, made in his hometown of Indianapolis during the years before he rocketed to fame after signing with Riverside Records in 1959. 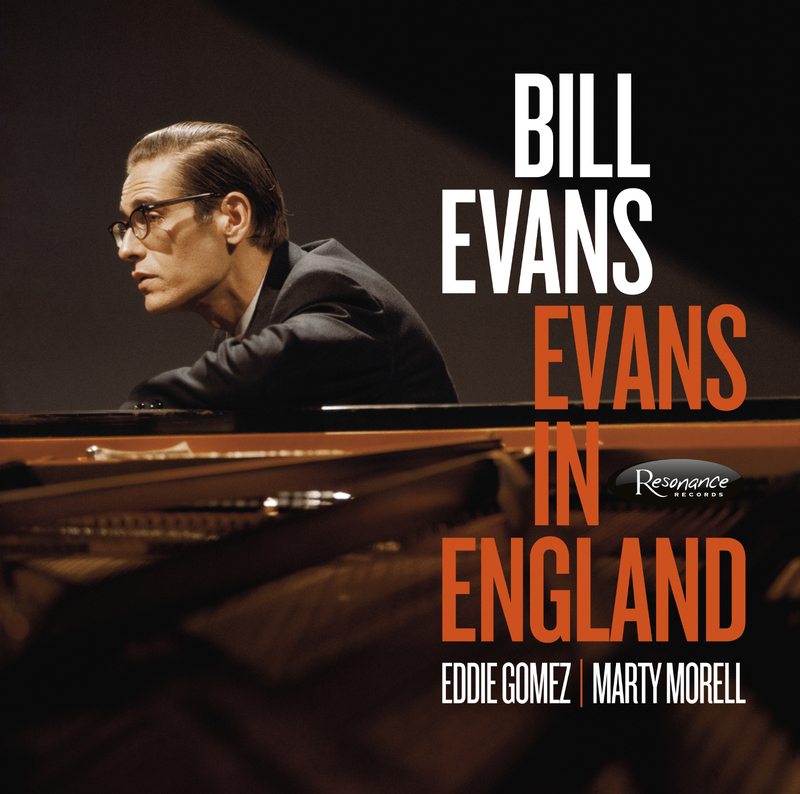 The 22-track album features studio and live recordings of Montgomery’s music along with Indianapolis pianist and arranger Carroll DeCamp. It’s the sixth archival release of Montgomery’s from Resonance Records and includes an essay by jazz scholar Lewis Porter and jazz guitar giants George Benson and John Scofield. On the DeCamp recordings, Montgomery is heard in full flight in a variety of settings – piano quartets, organ trios, sextets and drummer-less Nat “King” Cole-style trios, including “Round Midnight,” “Jingles,” “Whisper Not” and others. 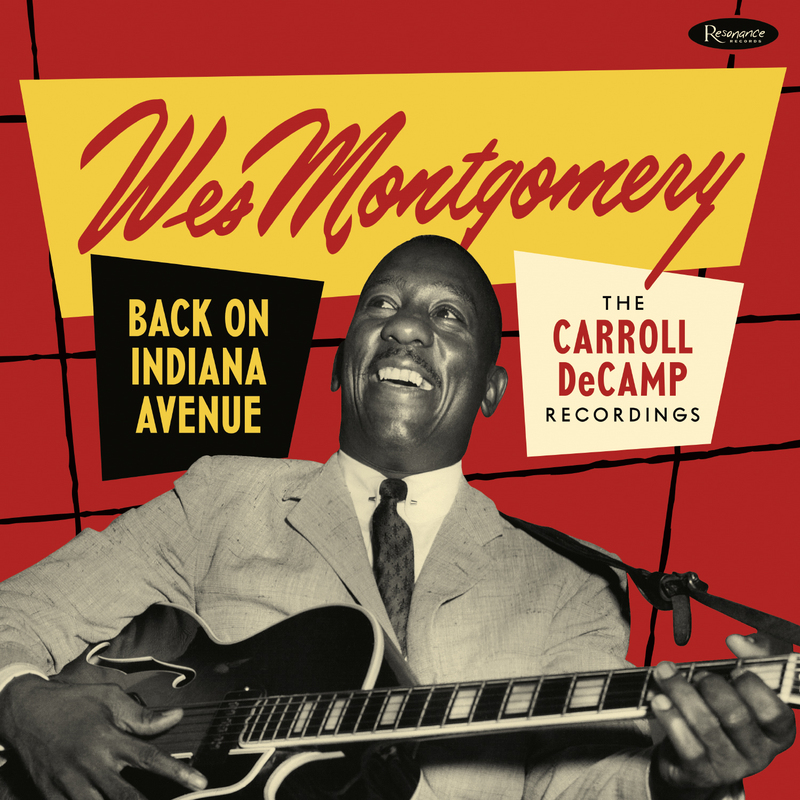 “‘Back on Indiana Avenue’ is a very important release of previously unissued material from guitarist Wes Montgomery, and it’s not music, it’s 2LPs, 2CDs worth of unissued material and nearly a 50-page book with all sorts of different people who have a story to talk about, a narrative of these recordings in provenance and where they came from,” said Zev Feldman, Resonance Records co-president and independent producer.